My name is Stan Welton and I was employed by Heidelberg from 11-89 to 2-10. I was factory trained and servicing the QM46-1/2 press line since 1996 for the Intermountain region. I started IPS,llc. 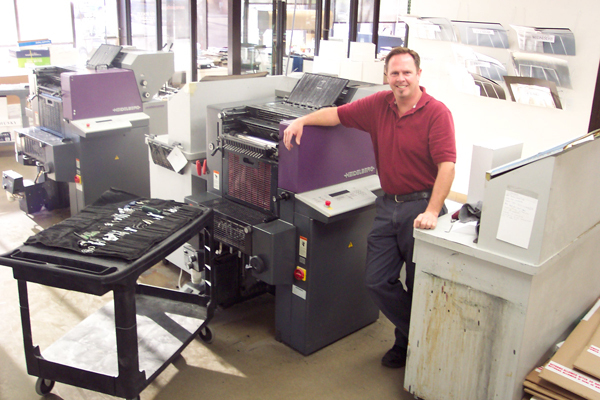 in 02-10 when Heidelberg decided to drop the QM46-1/2 product line and go digital. I really enjoy working on this press line.